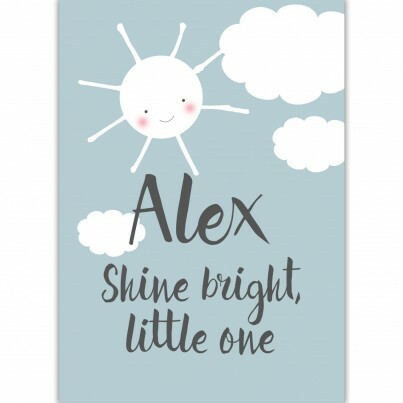 Personalised with your chosen first name, this fabulous bespoke poster sized print will look great in a baby's nursery or child's bedroom! 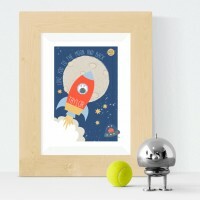 A wonderful gift to welcome a new baby or celebrate a christening, or to mark a special birthday. 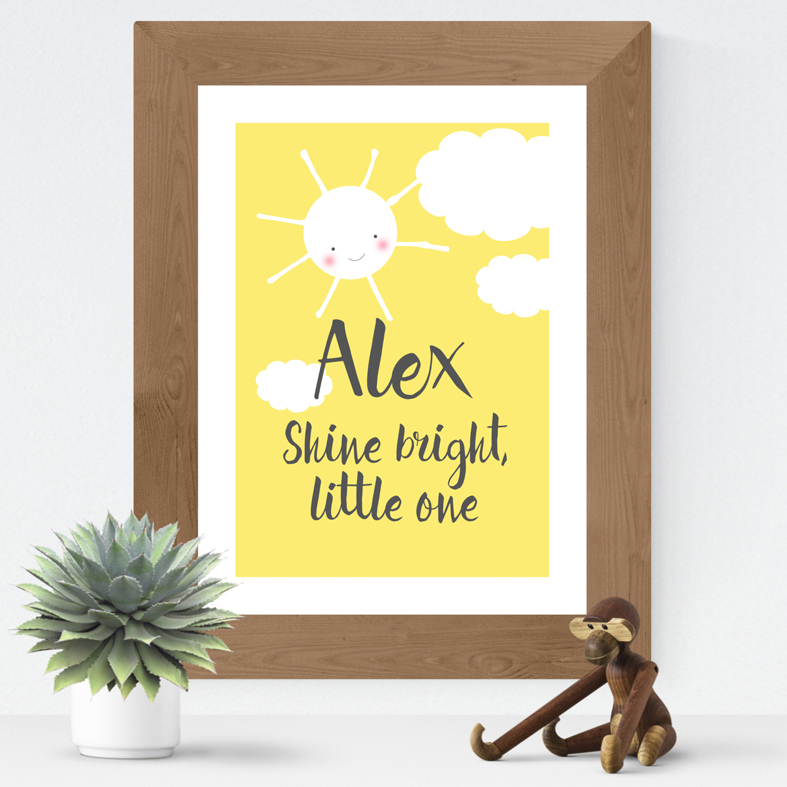 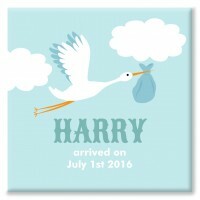 This A3 sized print is created to order and available in a choice of 5 colours so you can co-ordinate with your colour scheme.